AKIPRESS.COM - Pollution kills at least 9 million people every year and "threatens the continuing survival of human societies," according to research from a new landmark study, reports say. The research, published Thursday in The Lancet medical journal, found that the overwhelming majority of pollution-related casualties – around 92 percent – were found in poor or middle-income nations. 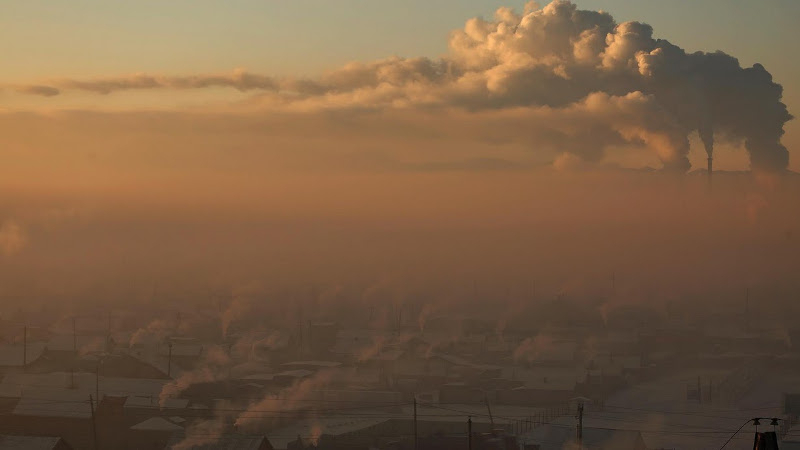 And in countries looking to industrialize rapidly, such as China, India, Pakistan, Madagascar and Bangladesh, pollution was connected to as many as a quarter of all deaths, the report said, CNBC reported.